Matheson Heating • Air • Plumbing offers more than 70 years of experience serving residents of Southeast Michigan communities. 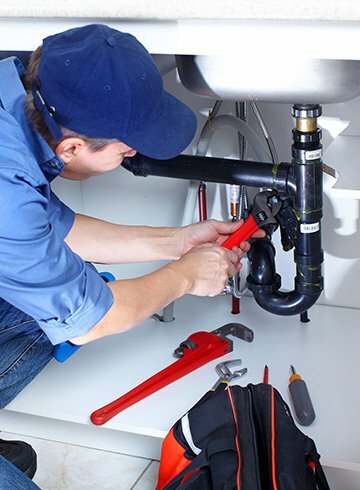 Our plumbers proudly offer exceptional plumbing services, including repairs and replacements, and can propose practical solutions to your plumbing issues. 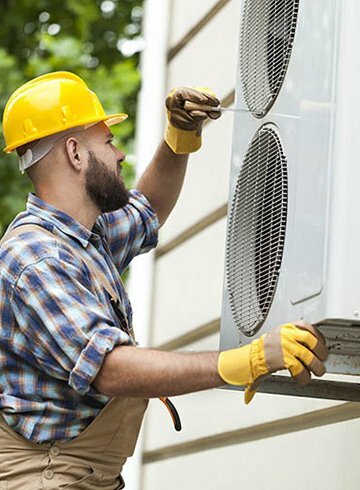 The Matheson team can tackle all issues, from replacing water heaters to repairing leaking pipes. You can depend on us to find solutions that work best in your home. Whether you need a leak detection inspection or drain cleaning due to clogging, a Matheson plumber can assist you. Our solutions will bring your home back to optimum functionality. Even in the case of unexpected plumbing disasters, we will be at your service. 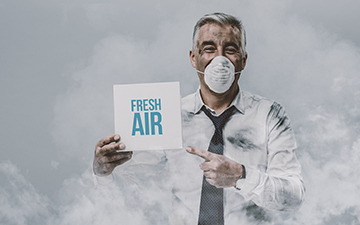 We pride ourselves in offering 24-hour emergency services so that our customers are never left alone with a complete mess. Turn to our experts for repairs, replacements and more! For an expert solution to plumbing problems, look no further than Matheson Heating • Air • Plumbing. Don’t waste time trying to solve plumbing issues on your own. Call the our experts today if you’re ready to have all of your plumbing needs taken care of! You can reach our technicians for 24-hour emergency service at (248) 363-4868, or submit an online request for service. We look forward to working with you!